Graham is a balloon modeller in Surrey, perfect for wedding reception entertainment, birthday party entertainment, family party entertainment, private parties, party entertainment, christmas party entertainment, school fayre entertainment, school fete entertainment, international event entertainment, themed party entertainment, shopping centre entertainment, school fayre entertainment, school fete entertainment, wedding anniversary. Graham has been successfully entertaining for over 15 years. During this period he has had plenty of time to develop that winning formula into his own inimitable style. Appealing to all ages from 3-103 yrs, his fast energetic style of delivery ensures an excellent response from his audiences, be they in a private function room or the biggest of theaters. Graham’s confident and competent style of performing allows for plenty of audience participation, not only generating a great crowd response, but also one on one. Graham controls these situations perfectly, creating as much fun and laughter as possible! 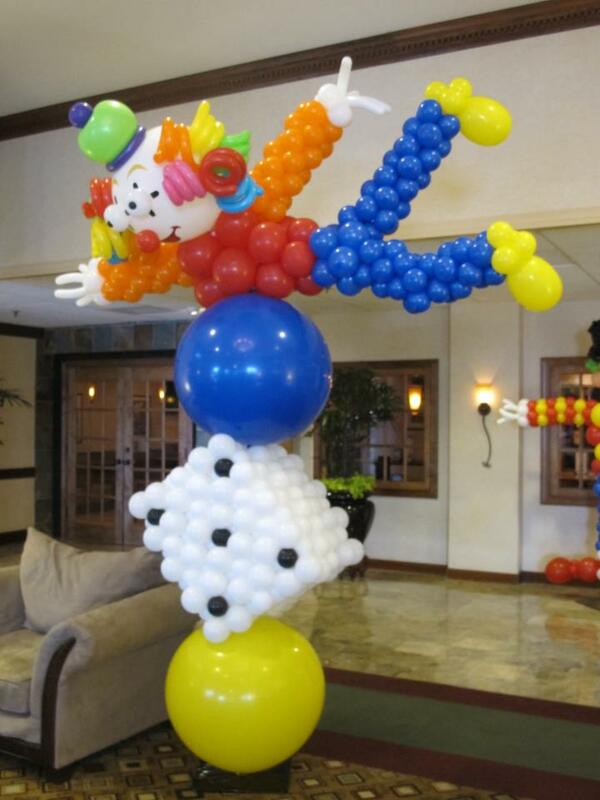 So whether it’s your company’s corporate event, breaking the ice, getting people talking, building up the atmosphere, Graham’s balloon sculptures, from his intimate one-balloon creations to his wonderful centrepieces can brighten up any occasion! 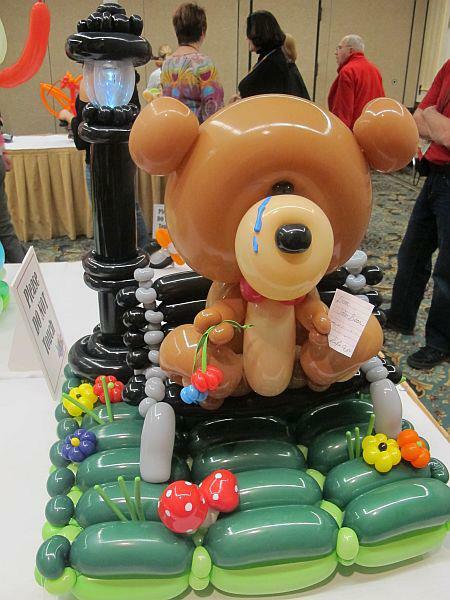 Both he, and his balloon sculptures will be the talk of the event. 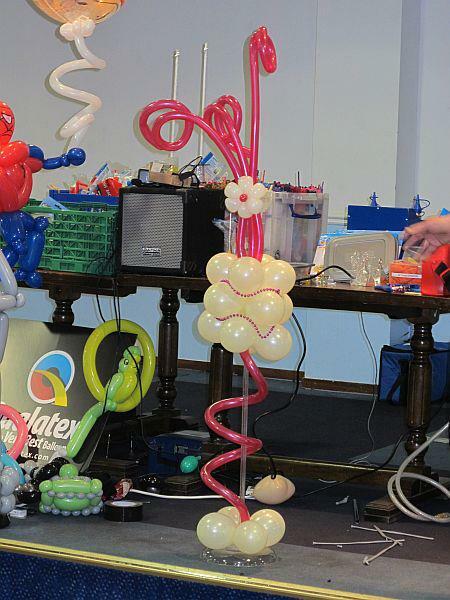 Balloon bending with a big difference! Neither a sausage dog nor swan in sight! Hallelujah! 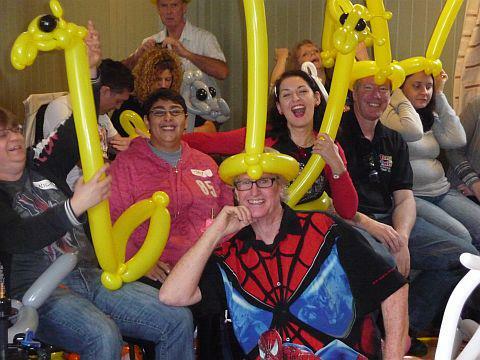 Enthralling all ages with his amazing balloon sculptures was Graham, a true master of his craft. You were superb. The children were delighted….all the parents remarked how brilliant you were. The reception went off very well and much of that was due to how brilliant you were!